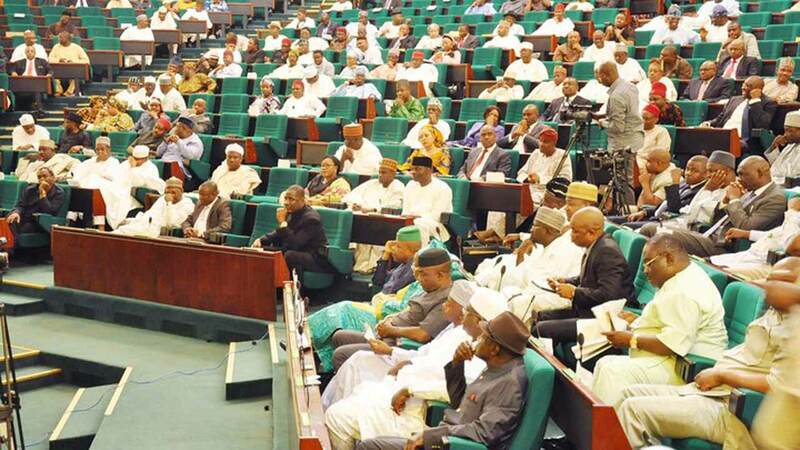 The House of Representatives yesterday announced that it would begin a fresh investigation into the petroleum subsidy regime from 2012 to May 2016.The Chairman, House ad hoc committee on the review of petroleum pump price, Nnana Igbokwe, said the decision was necessitated by the conflicting documents submitted by various oil marketers. 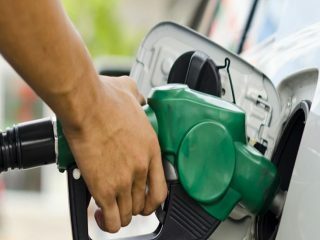 He said the marketers were those involved in the importation of Premium Motor Spirit (PMS) and Direct Purchase Direct Sale (DSDP)’s arrangements with the Nigerian National Petroleum Corporation (NNPC). The oil marketers had alleged that the Federal Government owed them N300 billion, being the payment of subsidy to bridge the differential in the cost of importation and pump price. Igbokwe, who decried the level of impunity in the oil industry, specifically queried the NNPC over the allegation of endless reconciliation of petroleum products’ imports worth over $1 billion. The committee resolved that the activities surrounding forex allocation and Petroleum Equalization Fund (PEF) should be put on hold for further enquiry.The lawmakers summoned the Managing Director of Ramaniyah Oil Company over alleged withholding of 6.741 million litres of PMS since January 2013, as well as the lifting of crude, which could not be traced by the committee. They also directed the Managing Director of Lubcon Nigeria Limited to appear in person to explain what the $2,337,500 he collected through Ecobank under the special intervention fund was used for. Igbokwe promised to conduct a forensic audit on the documents submitted by the oil companies and recommend appropriate sanction against any one found culpable.Also, the House Committee on Public Accounts yesterday raised an ad hoc panel to investigate allegation of financial impropriety leveled against the National Orthopaedic Hospital, Igbobi, Lagos. The office of the Auditor General of the Federation, in a query to the lower legislative chamber, had alleged that 86 different types of drugs that expired in 2011 were not destroyed. The query also included the controversial waiver of medical bills of over N638, 380 at the hospital.At an investigative hearing by the committee on the two allegations, the Chairman of the committee, Kingsley Chinda, said there was the need to inquire into the allegations against the hospital’s authorities, beyond the oral and written evidence that had been given. 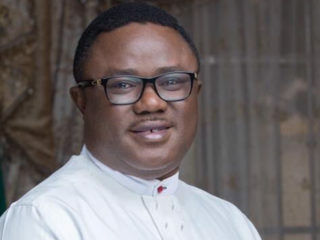 On the bills for patients, Odunubi said medical bills for certain patients were actually written off as ‘bad debts.’He said beneficiaries of the decision were indigent patients and those without relatives who were brought by the police, as well as those abandoned in the hospital. 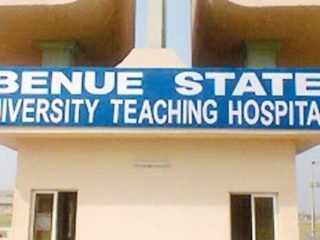 Odunubi further stated that before the action was extended to the patients, efforts were made to locate their relatives or those that could assist in paying their bills. The next hearing was fixed for April, 18, 2017.